When managing multiple partner accounts, it’s by no means productive to keep switching between platforms and trying to bring scattered data into one location. We know you want to streamline your management process as much as possible. That’s why we’re offering you this e-book. 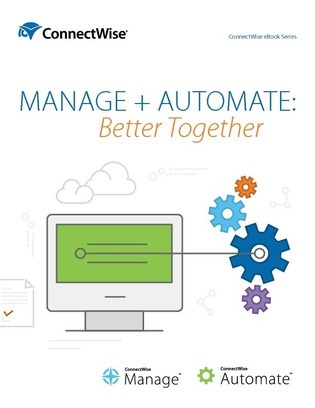 Click inside to learn about 2 systems that can be managed as one, to help you offer better SLAs and provide more efficient customer support. Learn how this is possible through the use of automating ticket routing, creating workflow rules to avoid manually handling repetitive tasks, and more.